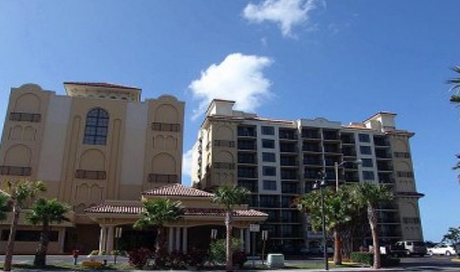 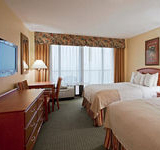 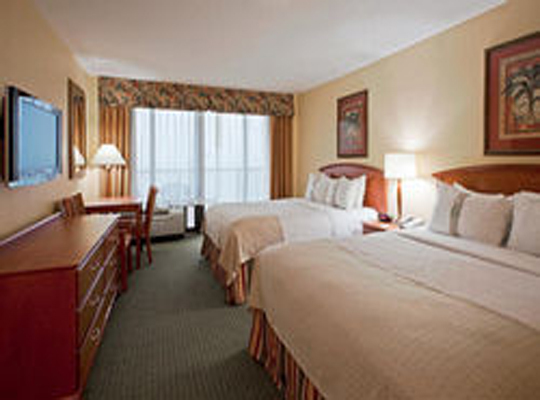 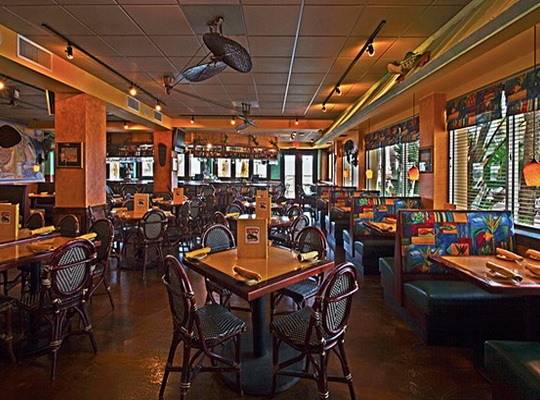 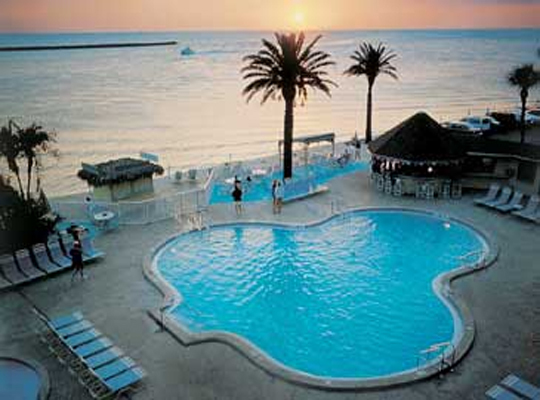 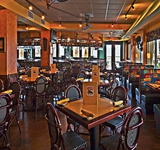 Enjoy a Mediterranean-style experience at this Island of Clearwater Beach hotel. 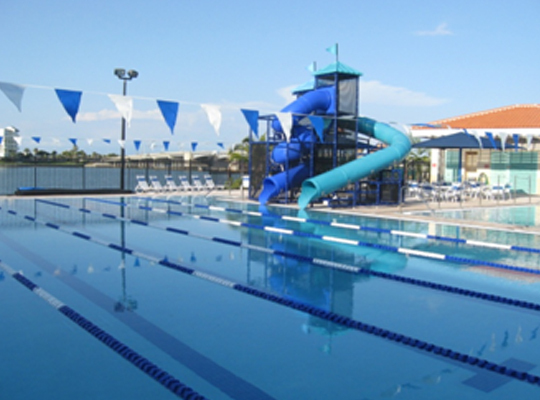 Stucco and terra cotta will greet your swim team here, and you’ll immediately notice the tropical landscaping. 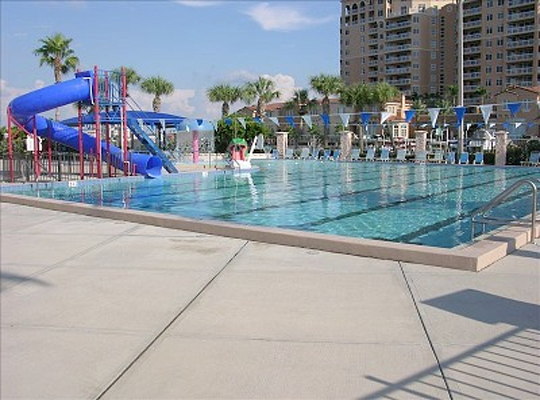 Eat at the on-site restaurant and enjoy the poolside bar after a day of training. 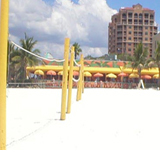 Less the 500 feet from the beach and the Gulf of Mexico, you’ll also be near Pier 60, where visitors and locals enjoy shopping, music and street performers. 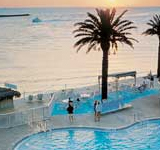 If you like, take it all in from your private balcony. 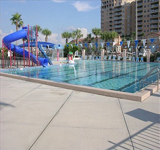 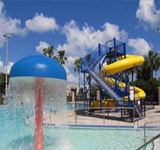 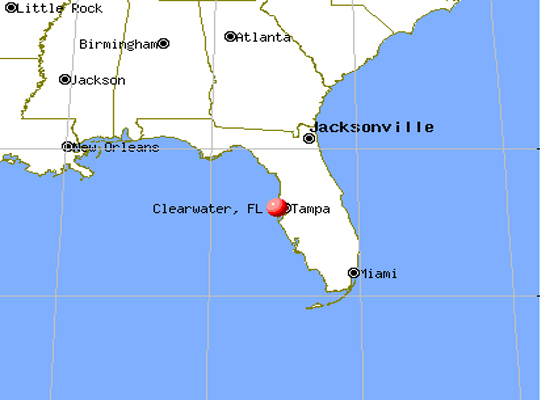 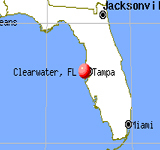 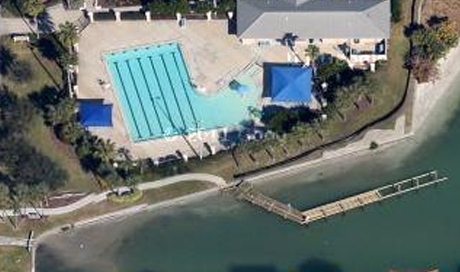 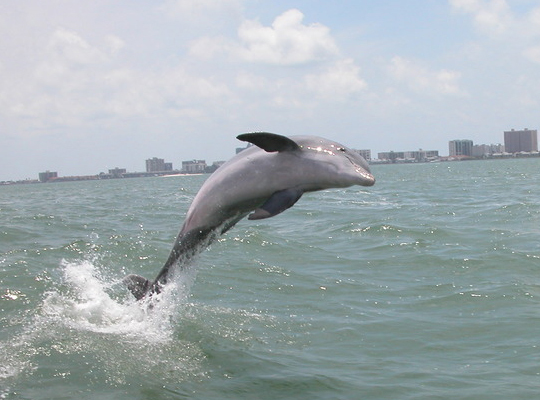 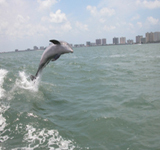 Tucked between the Gulf of Mexico and Tampa Bay, Clearwater is ideal for any swim team’s training trip. 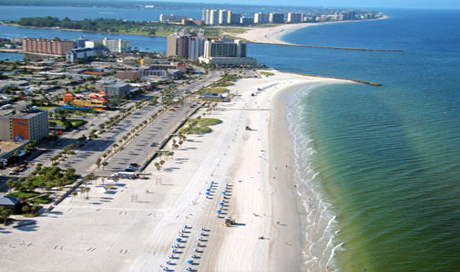 Beautiful beaches and weather are a constant year round, making this Gulf Coast getaway perfectly suited for training whenever you desire. 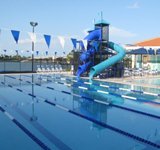 Split your swim sessions between the pool and the ocean with easy access to both. 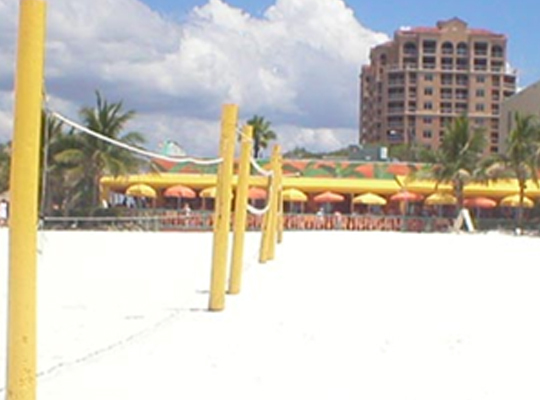 Between training sessions explore one of the Tampa Bay area’s gems in the Cleveland Street District, as well as waterside views throughout much of downtown.